Production & equipment hire for corporate events and weddings based in the West Midlands and covering all of the UK. 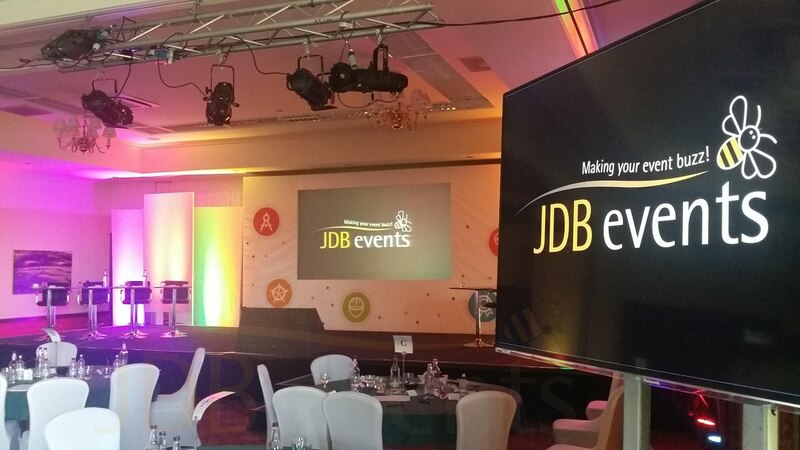 JDB Events Limited are based in the heart of the West Midlands and specialise in event production & equipment hire. Our main business is corporate conference's/events & weddings. We stock a wide range of equipment including the following: audio visual equipment, dance floors (black & white chequerboard, white starlit & black starlit), LED furniture, red carpet, room/venue uplighting, staging, photo booths, casino tables, DJ/discos, conference stage sets. We offer both a dry hire & wet hire service. 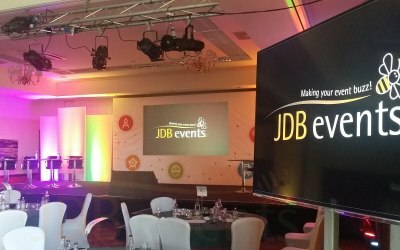 JDB Events - making your event buzz! 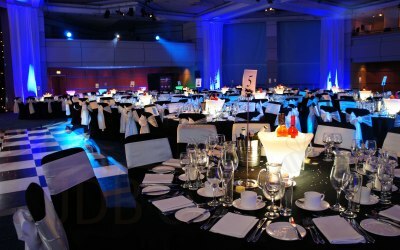 We regularly work at venues such as the ICC Birmingham and Edgbaston Cricket Ground. Previous and returning clients include: Global Radio, HSBC, Solicitors Firms, Warwckshire County Cricket Club. 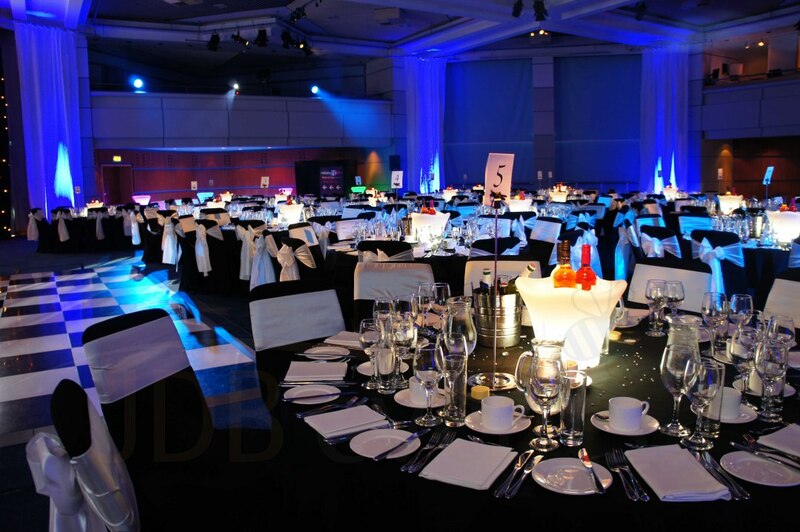 Get quotes from JDB Events Limited and others within hours.